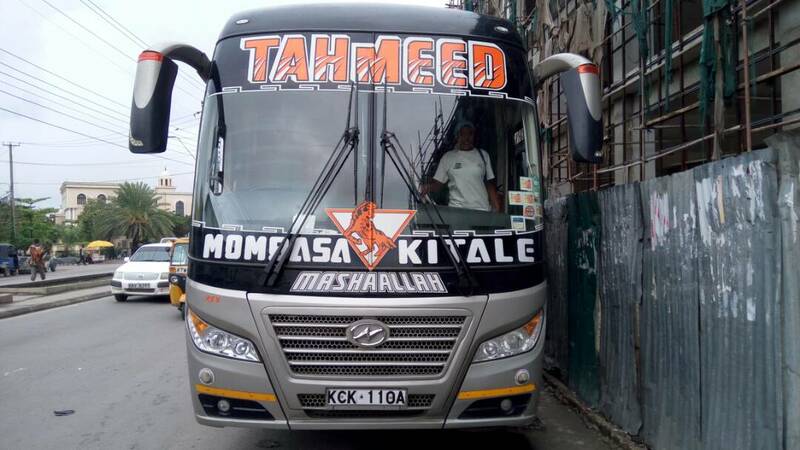 I Never Had The Idea Of How The Tahmeed Bus Interior Was Till Today When I Encountered Its Kitale Bus Packed Along Mwembe Tayari Road In Mombasa. I Started By Having Its Exterior Pictures Then Realized That Its Entrance Door Was Opened. I Went Straight Inside Without An Invitation. My Experience In The Bus World Has Taught Me So Much and I Didn't Care On What Problems I Could Get In. On My Entrance In The Higer, I Was Met With The Driver-Salim, Relaxed Waiting For His Time To Make The Grand Entrance To The Bus Company's Office For Its Departure To Kitale Town. The Office Could Not Accommodate More Buses Since Its Parking-Lot Could Only Accommodate A Single Bus At A Time. The Driver's Cockpit Is Awesome With Its Many Button All Over The Dashboard, Automatic Steering-wheel and The Nice Driver's Seat With Shocks. I Just Loved The Look Of It Just Like The Many Chinese Buses I Have Been In. 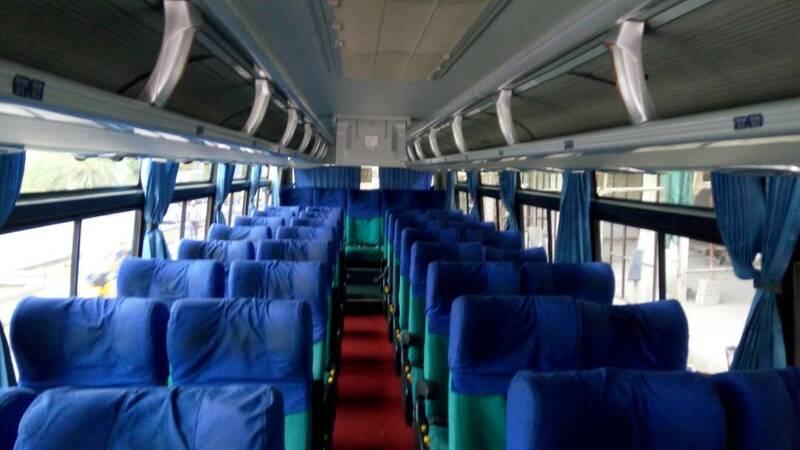 The Bus Is Equipped With Air Condition, Reclining Seats With Perfect Legroom and USB Charging System. The Bus Also Is Equipped With a Water Dispenser With Both Hot and Cold Water Taps. I Guess The Driver Keep Awake Taking Hot Coffee While En-route To Their Destinations. 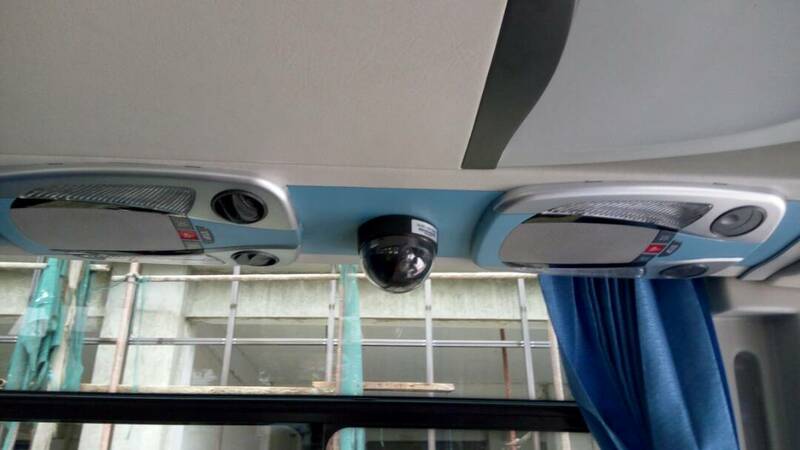 The Higer Is Also Equipped With Two LCD Screens With Inbuilt Speakers For Maximum Entertainment and Also Has Been Equipped With CCTV Camera, First Aid Kit Plus Fire Extinguishers For Maximum Security Of The Passengers On-board. The Bus Was Cool and Awesome I Just Loved It. As My Time Elapsed, I Tried To have A Picture Of The Driver But To My Disappointment He Was Camera Shy and Didn't Want His Picture Taken.